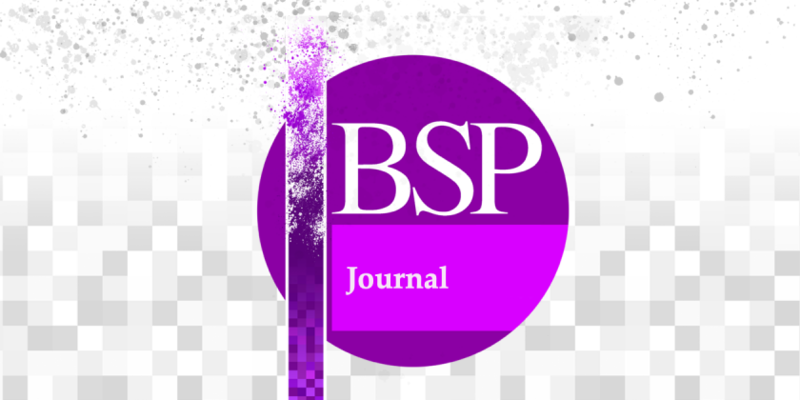 The first paper edition of Volume Fifty of the Journal of the British Society for Phenomenology (2019) is out now. In celebration of Volume 50 of the JBSP, the British Society for Phenomenology is running a three-day conference, examining the contribution of Heidegger’s Schwarze Hefte (Black Notebooks) to an understanding of the question of the history of being. See the conference homepage for more details, including the Call for Papers.